Carlos Balseca is the Program Coordinator at Hudson Valley Care. 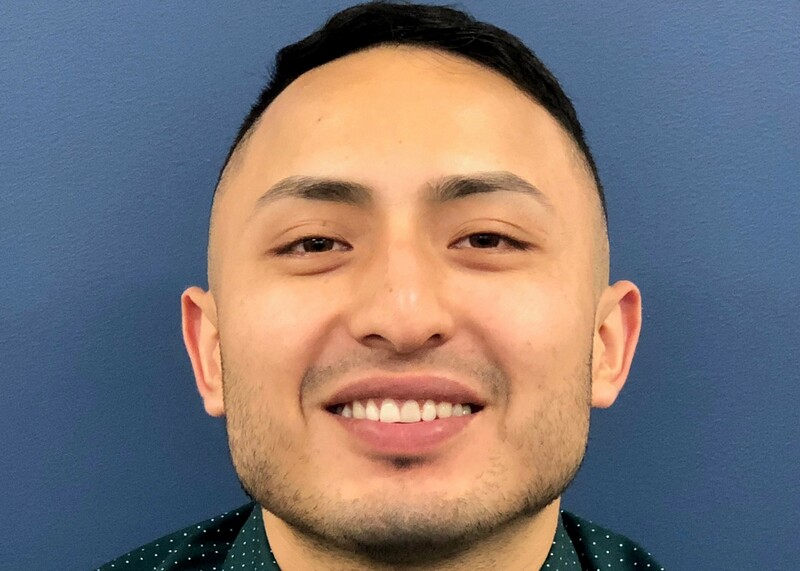 Carlos is responsible for many of the day-to-day functions in Hudson Valley Care including referrals, invoicing, and overall administrative coordination. Carlos is also in charge of the HARP/HCBS branch of the Health Home, his responsibilities facilitate the process of ensuring HARP eligible members receive the benefits that they are entitled to. Prior to joining Hudson Valley Care, Carlos worked in Montefiore’s Health Home as part of the Special Populations team. As the Criminal Justice Liaison, his role was to connect soon-to-be released inmates with Care Management Agencies to assure proper transition of care occurred. He graduated with a Bachelor’s degree in Psychology in 2014 and received his Master’s ­­degree in Public Administration in 2018 from Mercy College in Dobbs Ferry, New York.